Erin Field, 21, a graduate of Messalonskee High School, was in a hammock on the roof of her brother's Boston apartment when a chimney cracked and fell on top of her. 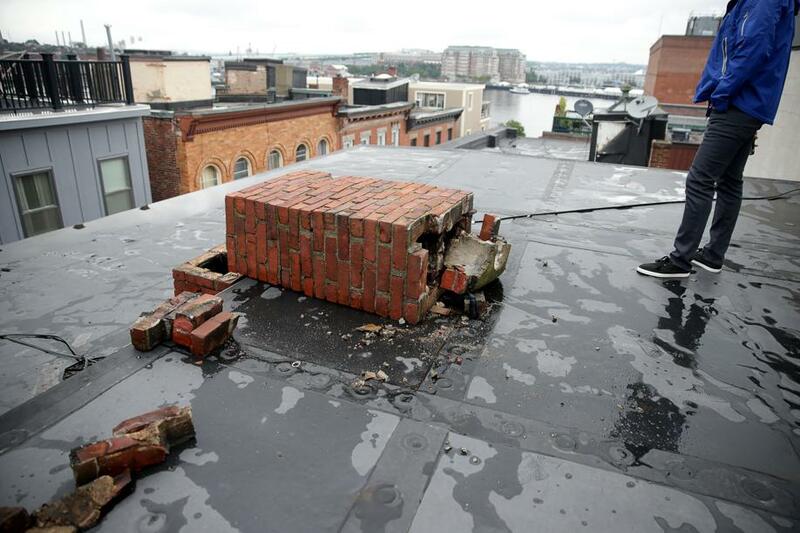 A Sidney woman who is a Messalonskee High School graduate was seriously injured in a rooftop accident in Boston’s North End last week. Erin Field, 21, suffered injuries to her spine, ribs and lungs and is receiving treatment in the intensive care unit at Massachusetts General Hospital, according to a GoFundMe page set up by Field’s younger sister, Riley. A story in the Boston Globe said Erin Field was in a hammock on the roof of her brother’s apartment at around midnight on July 11. The hammock was tied to a chimney on one side and a pole on the other, and the chimney collapsed and fell on top of Field. A city official was quoted in the paper saying the rooftop was not a public space. Field was extricated from the debris, placed and a stretcher and lowered to the ground on a Boston Fire Department ladder truck. The GoFundMe page said she damaged her C6 vertebrae and has lost feeling in her legs and arms. She’s undergone surgery to insert a metal rod to stabilize her spine, and she’ll need another surgery to repair a torn artery in her shoulder. The GoFundMe page said it “would be a miracle” if Erin regained the ability to walk, but it also said the family was staying as positive as they could under the circumstances. 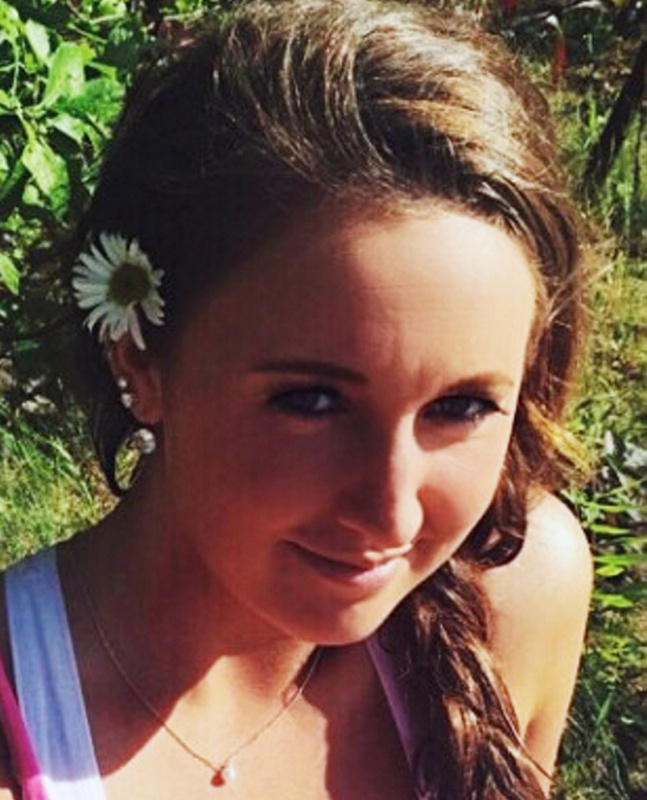 The GoFundMe page was set up to raise money for Field’s medical bills and recovery. The family has raised more than $36,000 from more than 530 donors in the last three days, toward a stated goal of $50,000. Field, a 2014 graduate of Messalonskee High School in Oakland, is now an English major at Goucher College in Maryland and was planning on studying in London this fall. She worked at Bear Springs Camps as a server during the summer, as a babysitter and at her school’s fitness center. She played two years of college field hockey and played field hockey and lacrosse in high school. Riley Field, 18, said she shares a love of field hockey with her sister, who she called her “best friend in the whole world.” During a text message exchange Monday evening, Riley Field said her sister is still in the ICU and will be transferred to Spaulding Rehabilitation Hospital in the Boston area soon. She said her sister Erin is coherent, responsive and enjoys company. Her older sister, Leigh, is flying to Massachusetts tomorrow from Florida to be with the rest of the family. “We are staying positive,” Riley Field said. Their parents, Lee and Heidi Field, have five children — Leigh, Erin, Todd, Riley and Tobin — and they’ve been married for 26 years. Lee Field owns a property maintenance business and Heidi Field has been a hairstylist with her own salon for 31 years. Family friend Joan Howard said via email Monday that Heidi and Lee are “hard working, salt-of-the-Earth people” who’ve devoted themselves to their family.